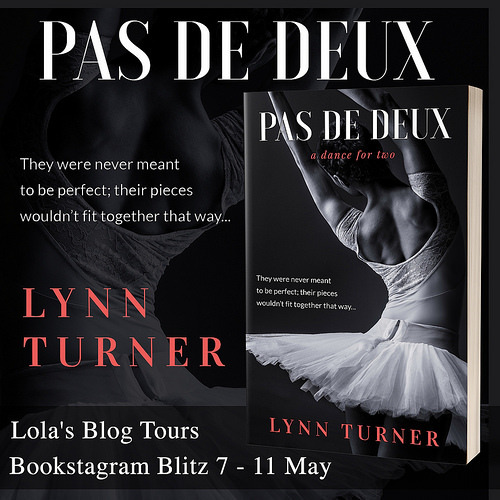 I am organizing a five day bookstagram blitz for Pas De Deux by Lynn Turner. This bookstagram blitz runs from 7 till 11 May. 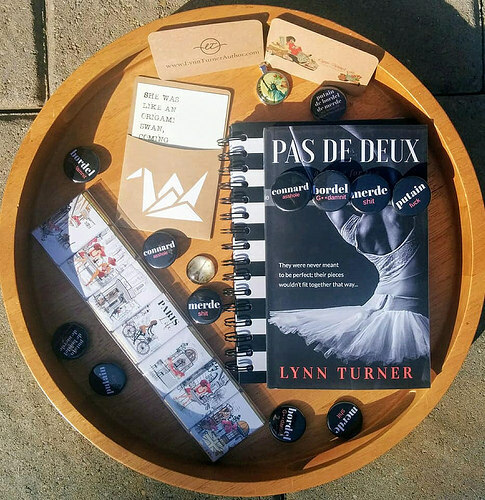 Everyone who signs-up for the tour receives a copy of Pas De Deux. 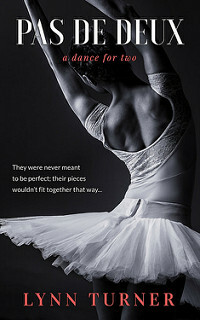 Reading, reviewing and/ or making a picture of the book would be very much appreciated, but is optional. There is a giveaway during the tour.